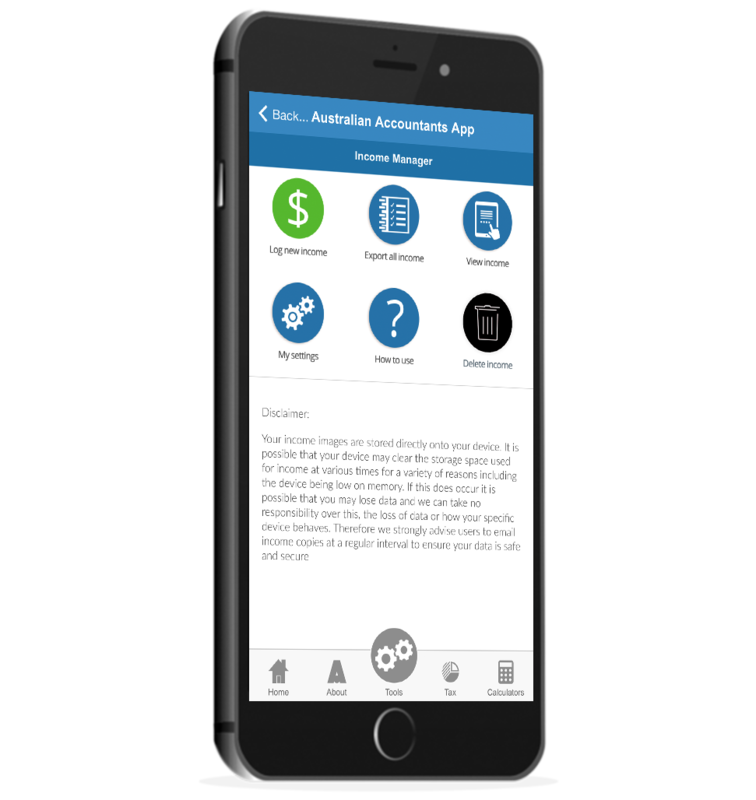 Change the way you interact & communicate with clients, contacts and potential clients using the most powerful and advanced Accountants and Bookkeeping App. 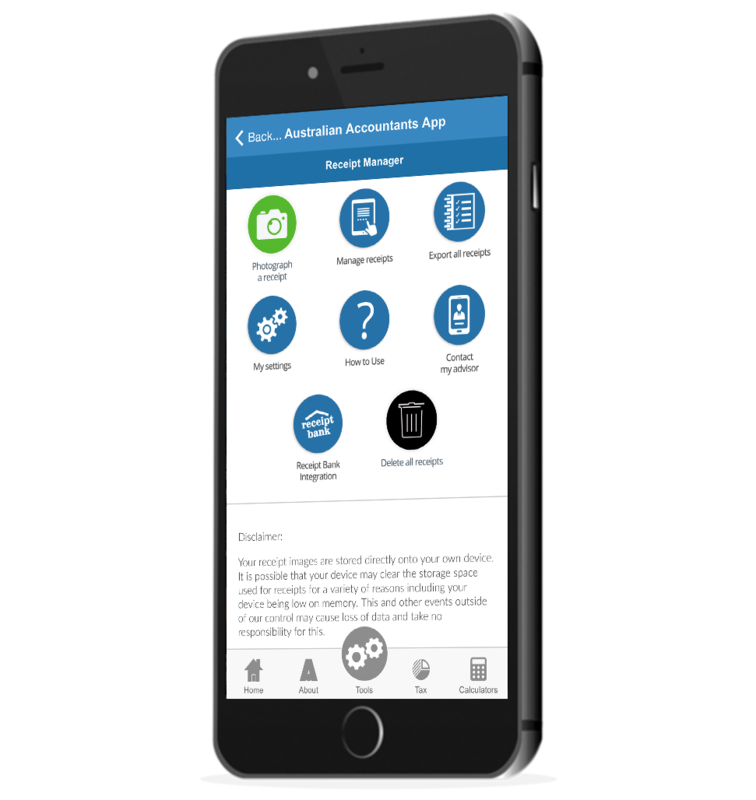 The Platinum App is the world’s leading accountants and bookkeeping solution, giving your business, your customers and future clients the most advanced App currently available. 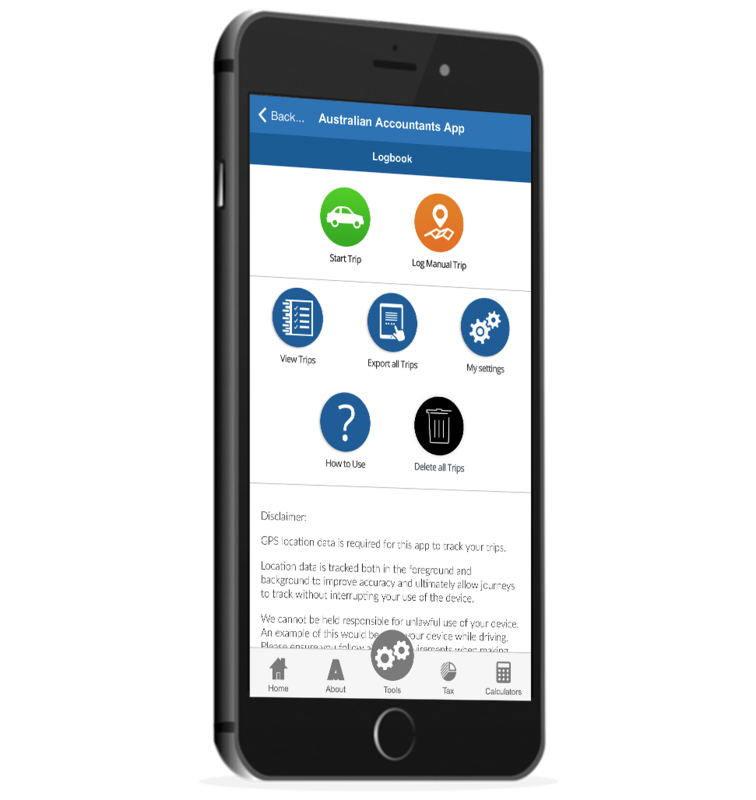 Launching an App through MyFirmsApp delivers your brand with your firm’s design and key message to your user’s Smartphone, bringing you and your clients closer together. Doing so puts you in control of the App environment that simply isn’t possible any other way. That’s important because the Smartphone or tablet is used more than any other technology with over 80% of mobile time spent browsing and searching the Internet spent ‘in-App’. 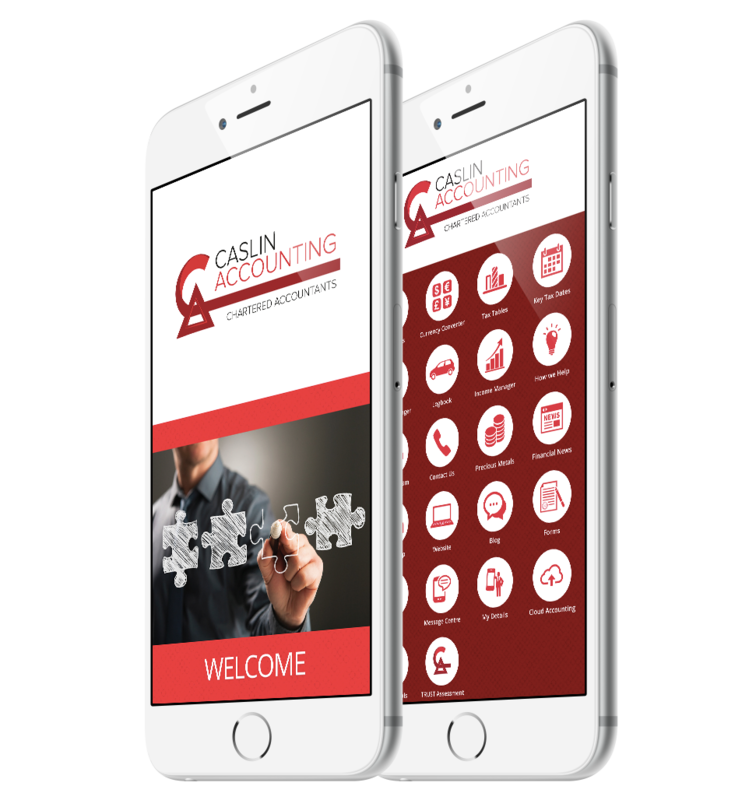 The App is integral to the success of your accounting or bookkeeping firm in an era of digitisation. 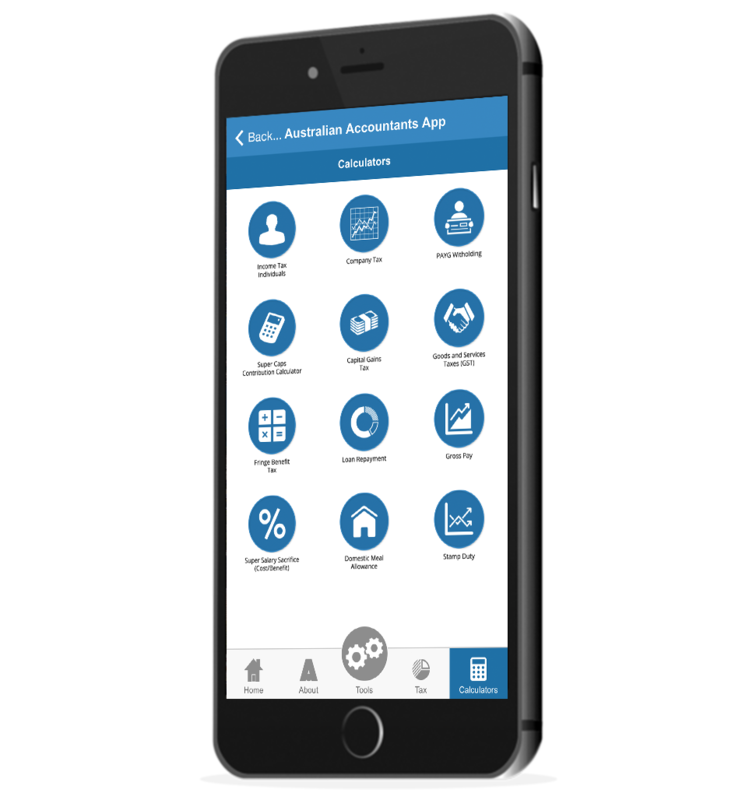 The Platinum Accountants’ and Bookkeepers App offers you a bespoke environment in which you can create your own App that best reflects your firm. For example, on the App home page you can customise it by adding new icons that link to your current customer portal or secure document exchange login. Alternatively, you can add icons that link to Dropbox, Cloud Accounting or other 3rd party sites.